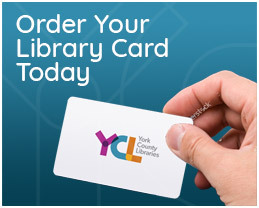 York County Libraries has something for everyone! 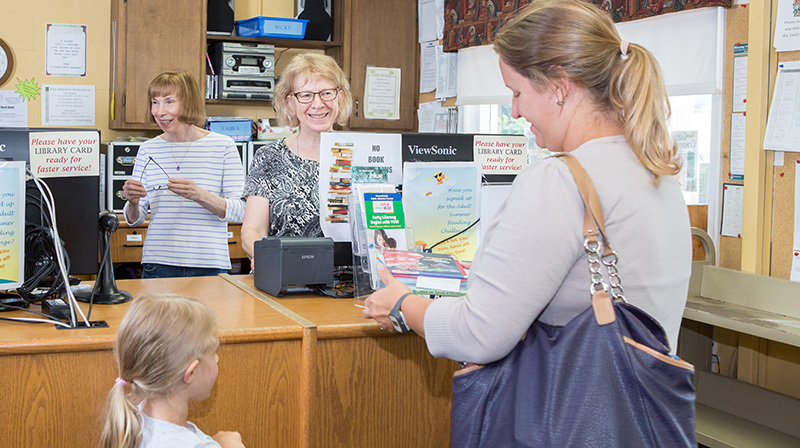 Aside from books, music, movies, and electronic materials, York County Libraries is proud to offer programs and services for everyone in our communities. From babies to seniors, there is something here for you! YCL offers a variety of year-round children’s Story Times, and Family programming, as well as innovative programs like Wee Build and Block Party that encourage children to learn and develop through constructive play. 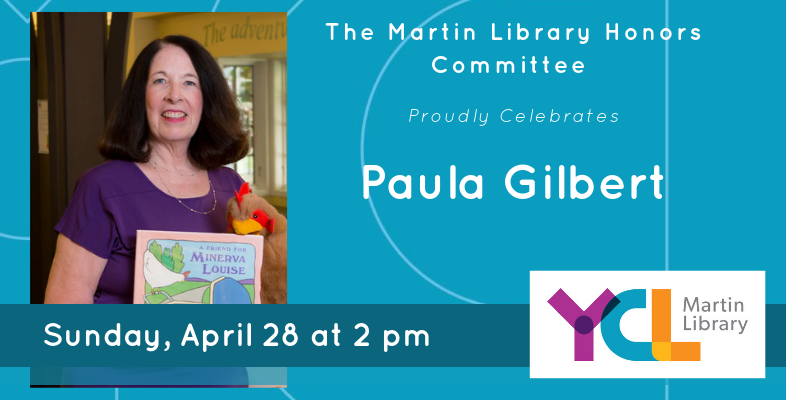 We also have programs for older children and teens, including special Teen book discussions, and our annual Celebration of Poetry competition. 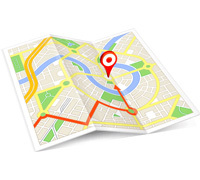 Our services and programs aren’t limited to kids and teens, we offer many services and programs for adults. Every library has unique adult programming available throughout the year. 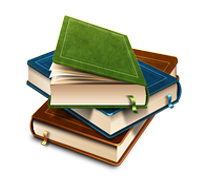 York County Libraries also participates in One Book, One Community and The Summer Read– annual adult reading programs, and offer a variety of adult book discussions and hobby groups across the county. 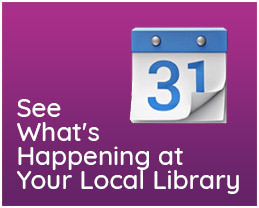 For more information, check out our events calendar, or contact your local library!